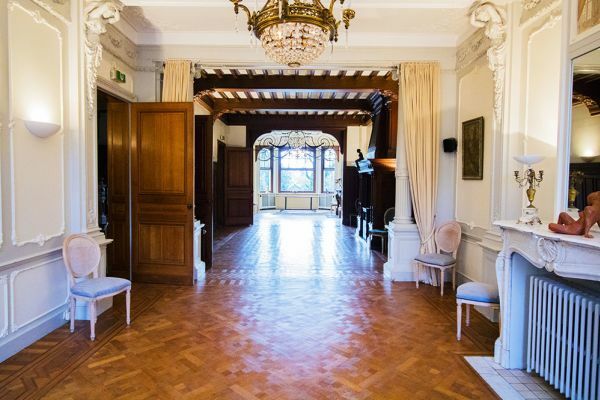 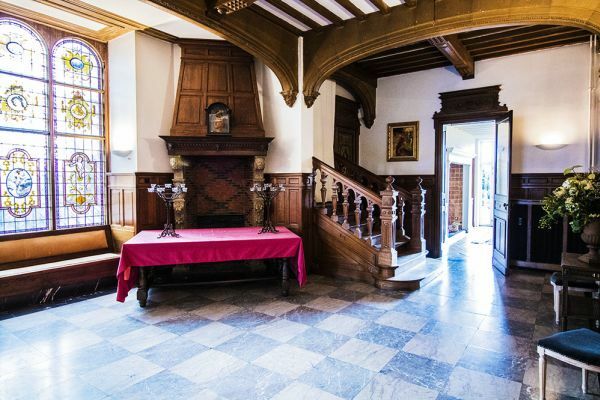 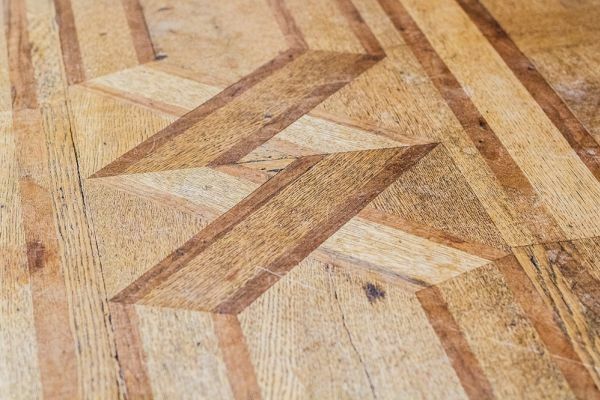 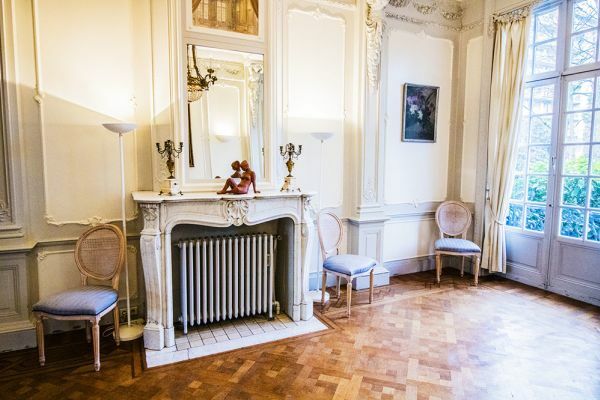 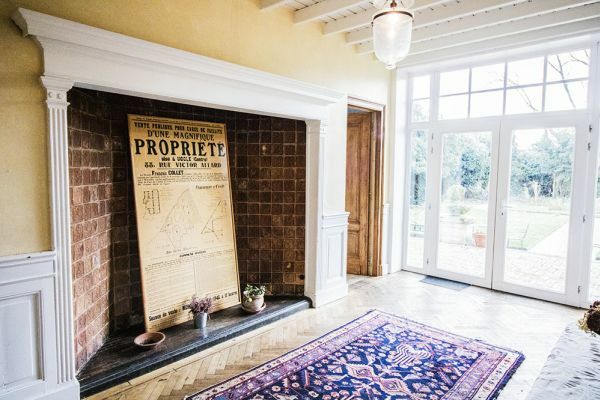 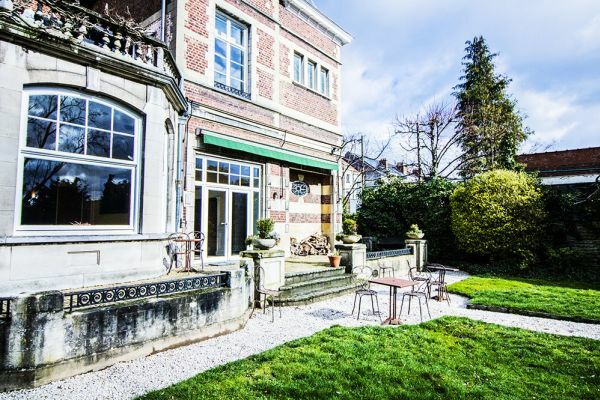 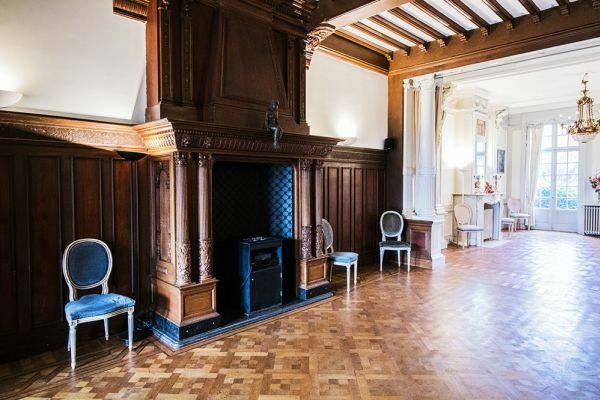 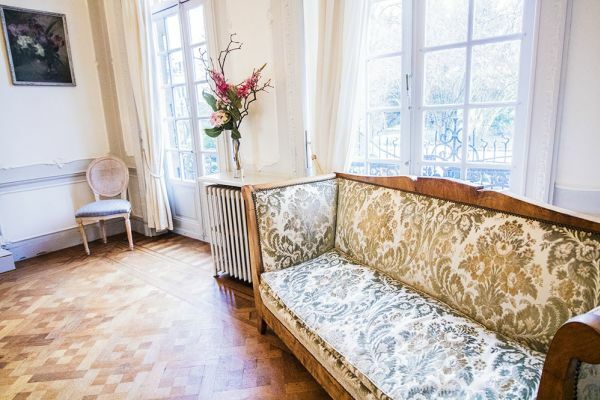 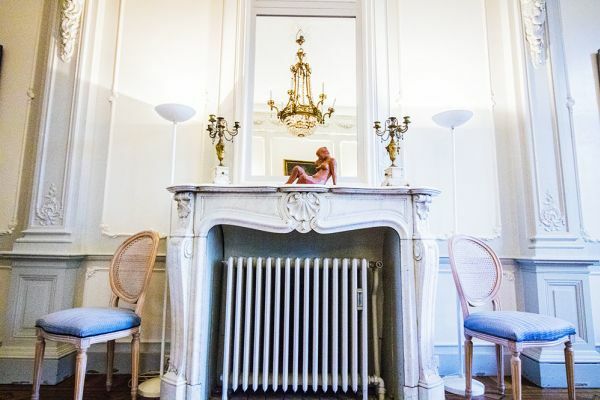 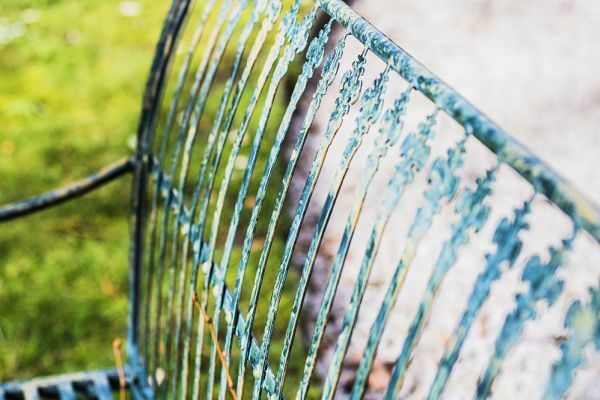 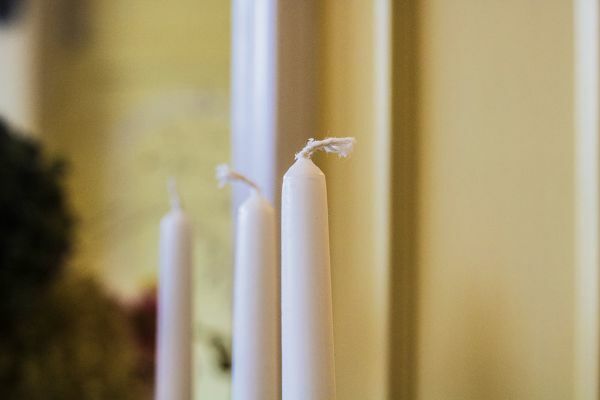 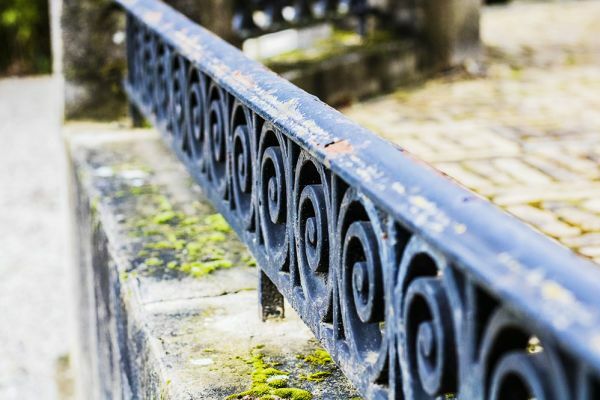 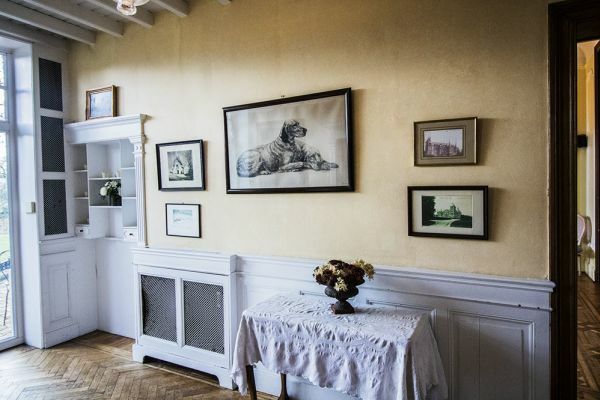 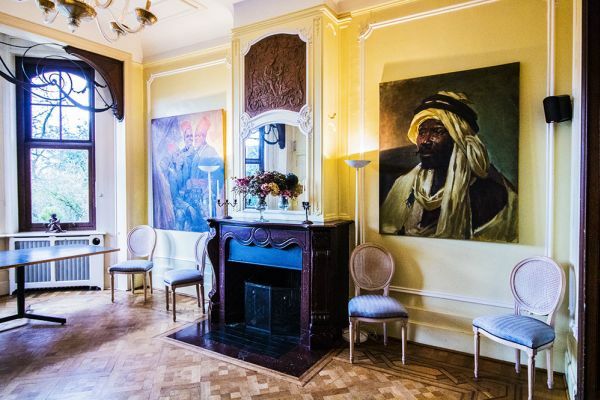 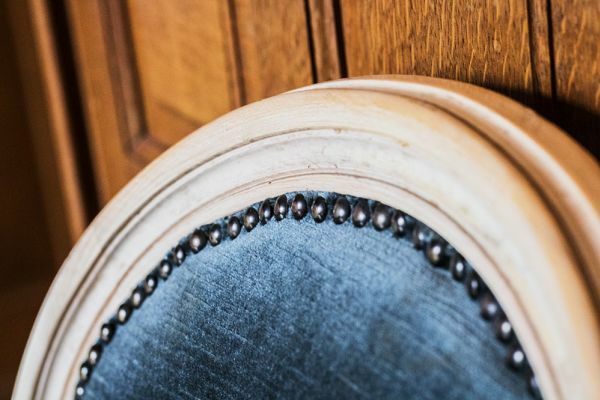 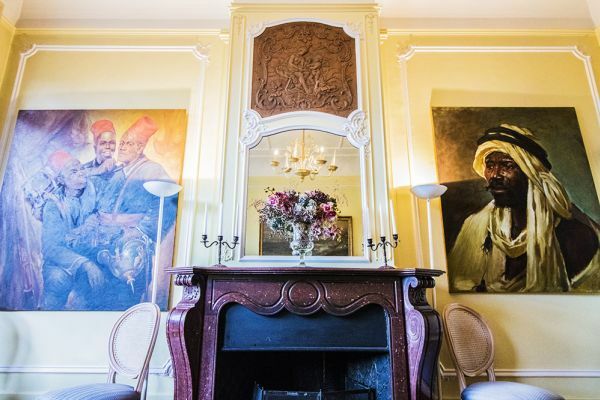 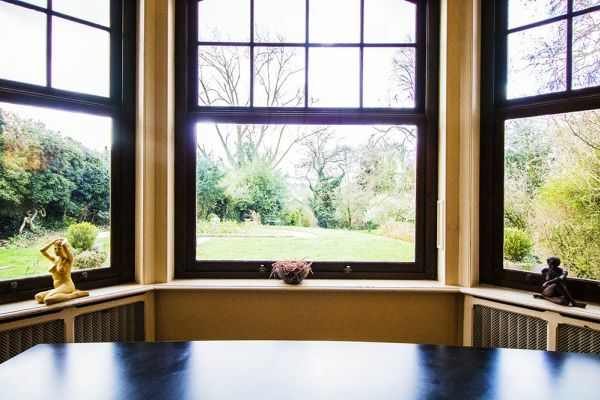 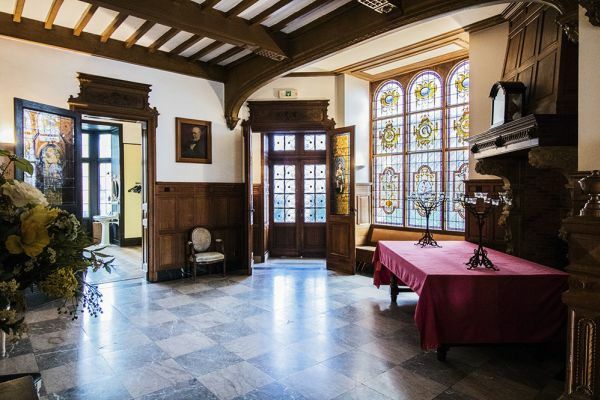 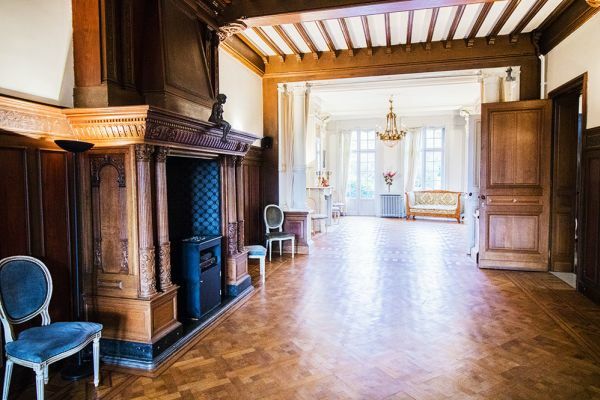 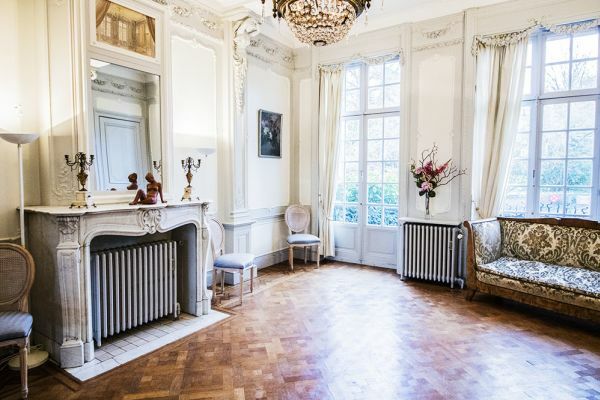 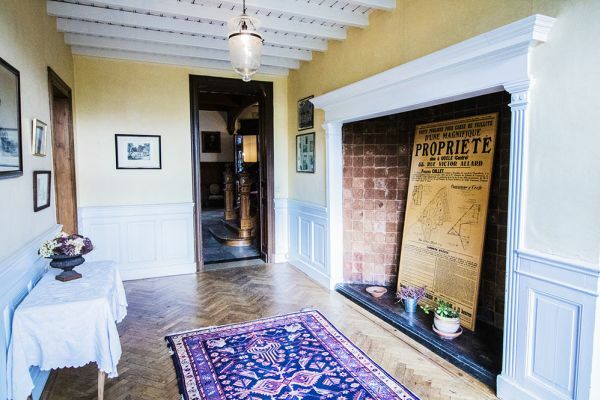 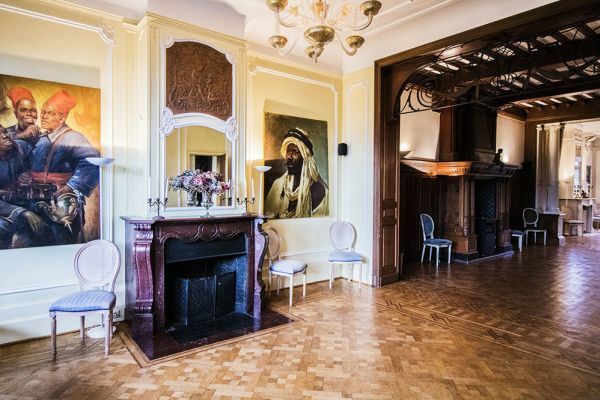 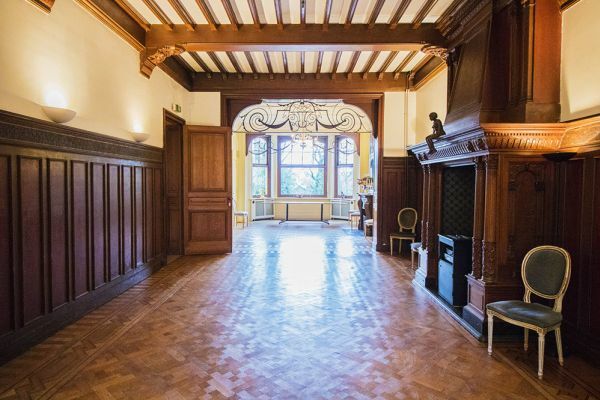 Event venue to rent in Uccle. 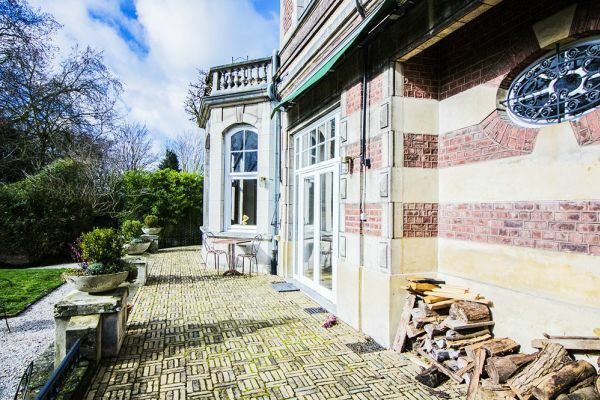 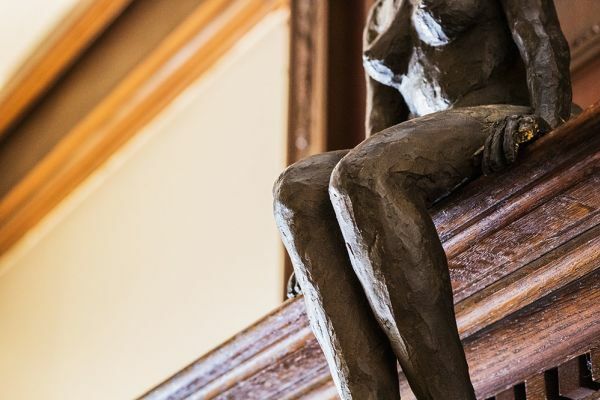 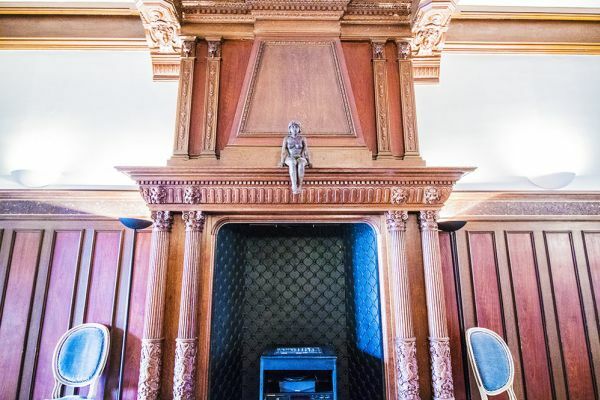 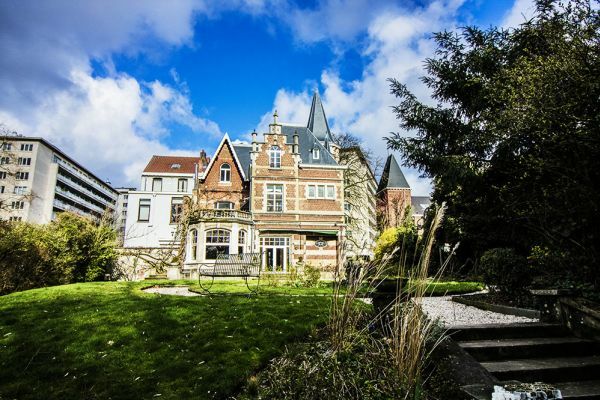 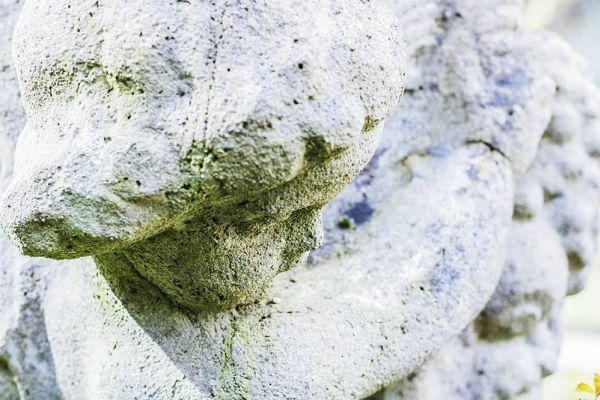 Marie's castle is located in Uccle, and very easy to access. 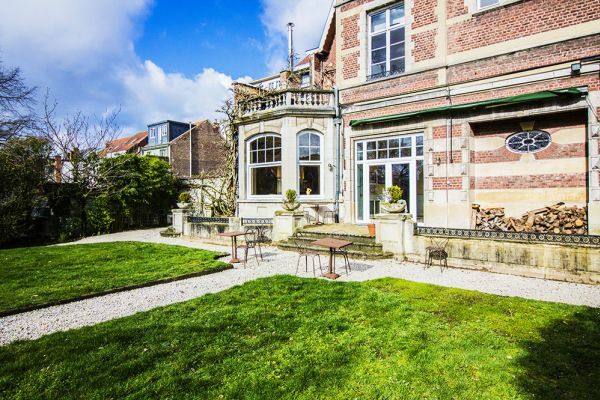 The place is surrounded by an amazing garden with a pond. 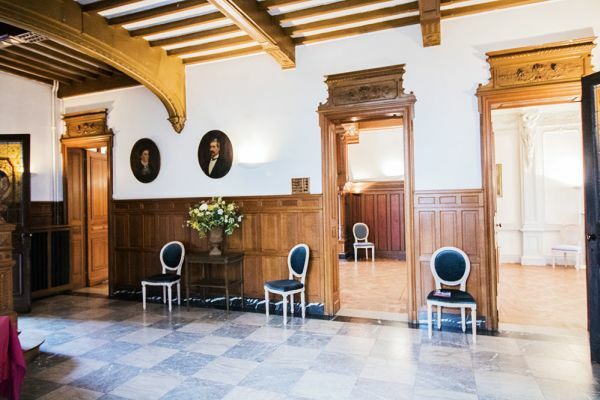 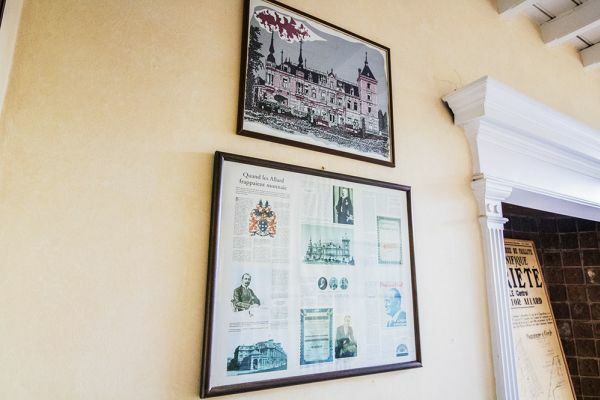 The castle has several big rooms, very flexible to host your guests. 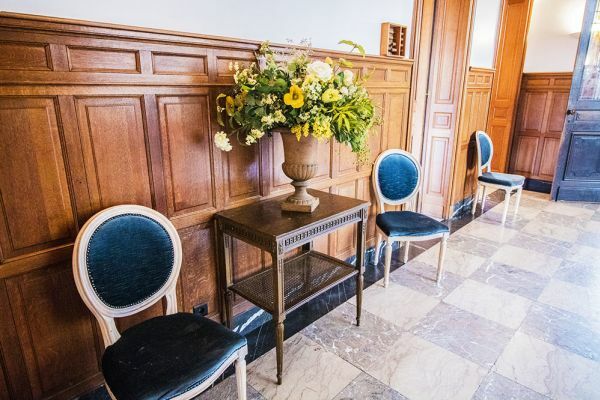 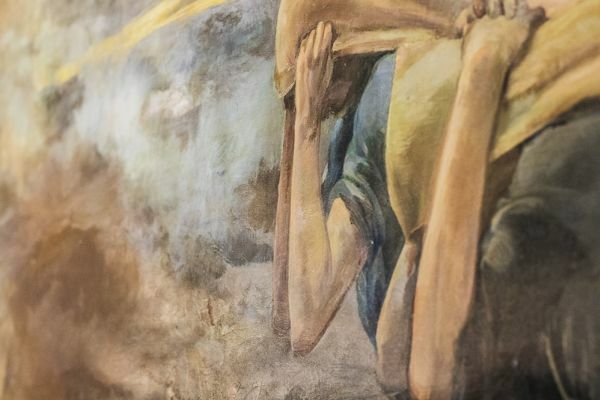 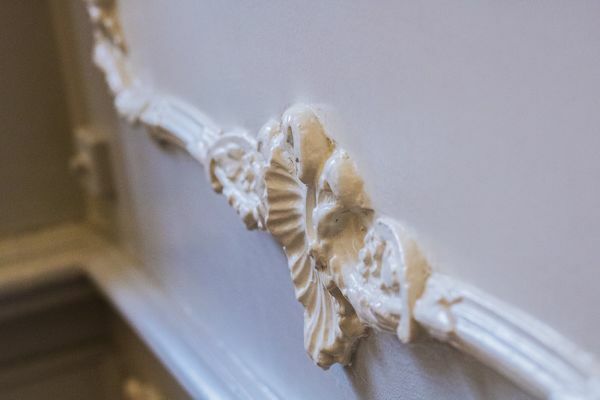 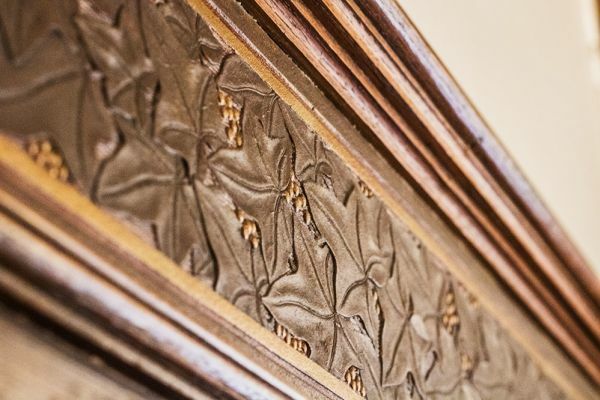 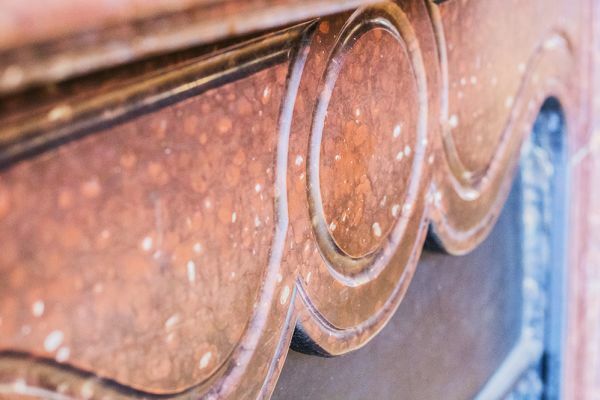 Discover Marie's castle for your next event! 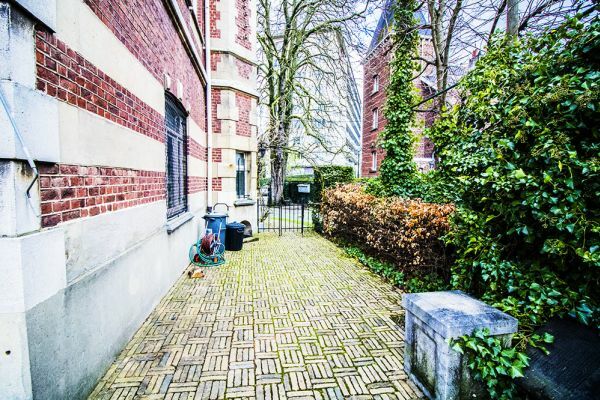 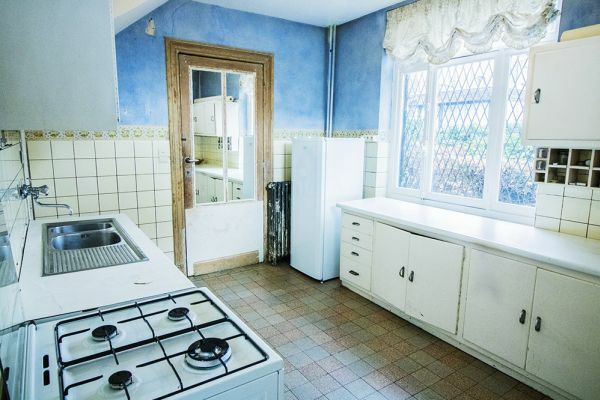 Space price: € 295.00 x 4 h: 1600.00 x 1 day Price was calculated according to space minimum number of hours.